"So what’s the idea behind the relay? 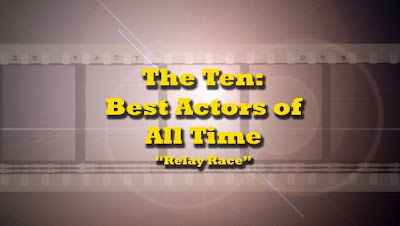 I’ve created a list of what I think are the best actors. At the end of the post I, just like in a real relay race, hand over the baton to another blogger who will write his own post. This blogger will have to remove one actor (that is an obligation) and add his own choice and describe why he/she did this. At the end the blogger chooses another blogger to do the same. The idea is to make this a long race, so that enough bloggers get a chance to remove and add an actor. We will end up with a list (not ranked in order) which represents a common agreement of the best actors. It will also mean that those who follow this relay race will get to know new blogs as well!" One of the most iconic characters in Hollywood. The veteran actor, who has appeared in 75 titles, has been nominated for an incredible 12 Academy Awards, picking up three - for One Flew Over the Cuckoo's Nest, Terms of Endearment and As Good As It Gets. 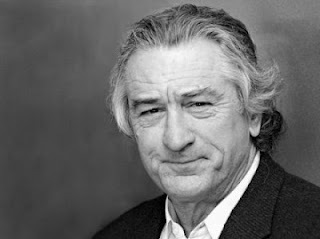 His involvement in Chinatown, One Flew Over the Cuckoo's Nest (one of the greatest performances ever in my opinion), The Shining and Batman immediately place him in consideration, but throw in A Few Good Men, As Good As It Gets, About Schmidt and The Departed (so good!) and you have unrivalled versatility. He is at his best when playing a psychologically unhinged character - and The Shining would not have been the same without his wonderful over-the-top performance. I always have an urge to put on Burton's Batman to watch his Joker in action. 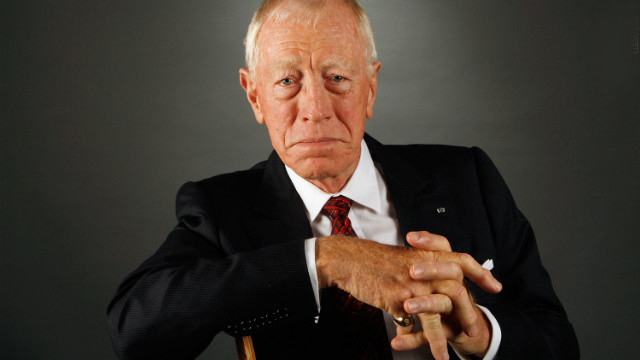 While Jack can always be spotted court side at the Lakers games, his film roles over the last decade have been few and far between (just eight roles over the last 15 years) but unlike many of his generation, he still turns in exceptional work today and always leaves his mark on the film. It is with great regret that I take out Sir. 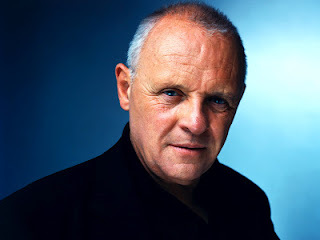 Anthony Hopkins from this fine line-up. 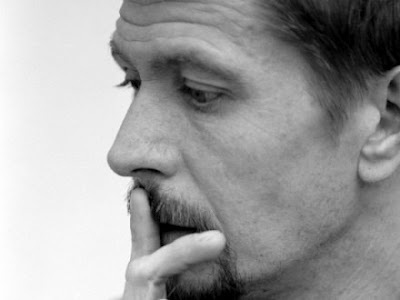 The Welsh actor is wonderfully gifted, and it is difficult to explain why I made this choice, but it is mostly due to my limited exposure to films involving the actor (The Elephant Man, Shadowlands, Nixon, and Amistad) - and very few recent occasions where his work has impressed me. Blessed with a wonderful voice, he made the character of Hannibal Lecter his own in The Silence of the Lambs (where he deservedly won an Oscar) and the often-underrated Hannibal. I haven't seen The World's Fastest Indian, I believe his best work over the last decade, but I always find him playing a similar character - and it seems like he is rarely stretched these days. The Mask of Zorro was fun, Fracture was an interesting role, and he was well suited to Thor, but unfortunately I prefer others. I pass this on to Sam Fragoso @ Duke and the Movies. I was waiting for someone to add in Nicholson! Couldn't agree more, Andrew. He's a great addition. Thanks Dave. I was a little surprised he wasn't included already, but I couldn't go past him. Sam did well. Added in Bogart. The removal stage is very sad, indeed. You're not wrong - Jack Nicholson is an icon. A great addition to the list. 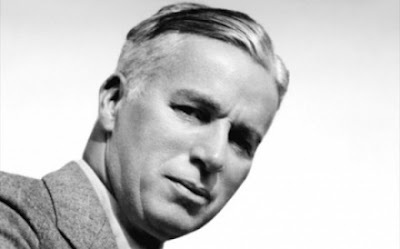 I love all of Jack's most prominent performances - the ones I mentioned - and the fact that he has 12 Academy Award nominations (the most for a male actor?) makes him hard to overlook. Thanks Jaina! I straight up gasped at your removal, but this is a nice project and you can't force love for an actor. I know. Tough removal...but then, they all would have been. I was happy to take part. Yeah, this is getting harder and harder to take actors out. If it was given to me at this point, the person I remove would generate a lot of controversy haha. Anyway, fine switch you made, my friend. Hmm. I don't know who I'd guess for that one. 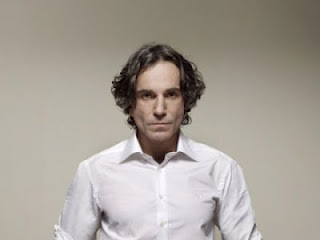 Not DDL. He was who I was considering adding until I discovered he was already there haha. Woah, you surprised me! Nice explanation though I was always fonder of Hopkins than Nicholson, though the latter has more memorable performances. Thanks for asking me to participate Sati. I enjoyed working on it. 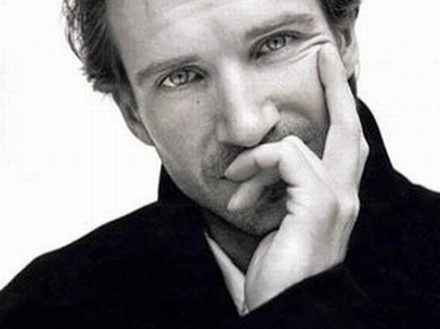 Your selection of Fiennes was great - and I went through each of them individually. 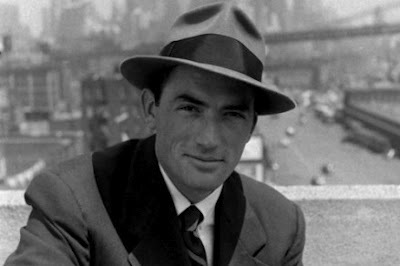 Gregory Peck (an actor I have seen very few roles from - but I liked him in each) was considered, but I went with Hopkins. I hope I justified my decision. The list looks strong already! It's funny, I was just thinking about the awesomeness of Brando, Peck and Newman and there they are right next to each other on this list. In addition to their extraordinary good looks, they are such skilled actors. "In addition to their extraordinary good looks, they are such skilled actors." Hear, hear! 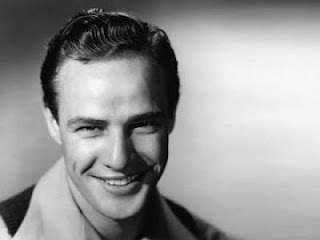 That's exactly why I put Peck on here, he's got the perfect combination of screen charisma AND talent. Haha. They are all fine actors. 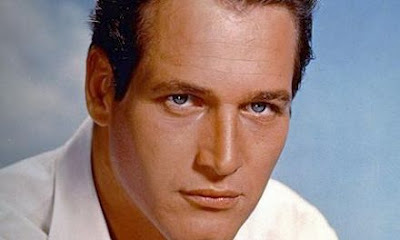 I would be surprised if Brando or Newman ever get pushed out. Oh my, Mr. Hopkins is being ping-pong-ed in and out of this list, I'd never guess that. I actually like Hopkins more than Nicholson, but with this list, it's often down to our preference in the roles the actor has done. I'm actually surprised Nicholson wasn't in the original list given his track record! Well-played, Andy! I was sorry to see that Hopkins had been removed and then added again...only to be removed again. It really does come down to that, especially with it being such a strong line-up already. Without a doubt, one of the best and most versatile actors in the industry. Great Addition !! I find it really funny that reportedly, his contract always has a clause that the director will have to work his way around the Lakers Home Game schedule. I did not know that, but oddly, it makes sense. Thanks SDG! Nicholson is an acting god man. How could he not be there? Good choice. I think so. Even his old-man roles, like Frank Costello in The Departed and his character in The Bucket List (not a great film, but a decent role for him) show he still has chops. Hmm this is interesting. Nicholson has taken a while to get on here, Hopkins is having a hard time staying on the list. I wonder what will happen next! Glad to see Jack Nicholson on the list, I was actually wondering why he wasn't there! Great choice! Damn, that's the second time Hopkins has been removed, but I have to admit I like the addition of Nicholson. I'm shocked by the speed this one has been going! Great selection! I was surprised that it took this long to add Nicholson. He definitely deserves it. Tough break for Hopkins -- maybe third time's a charm (if he gets added again)? I can't argue with Jack Nicholson oscar noms, I agree the joker is a superb performance. 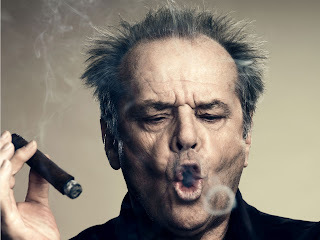 I also thought Nicholson was great in especially About Schmidt playing his own age and not mr cool. Sorry about taking out Hopkins, man. He is a great actor in many films - but I just haven't seen enough of those films. I do need to see The World's Fastest Indian. My parents own it, just never got around to watching it. I like Nicholson - and you raise a good point on About Schmidt.